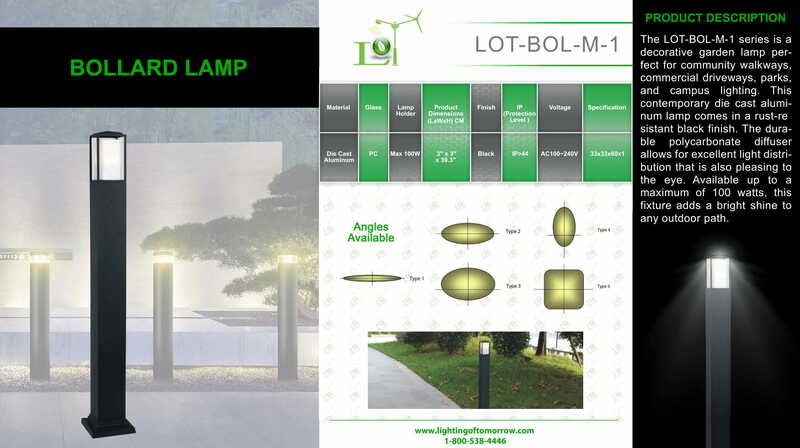 The LOT-BOL-M-1 series is a decorative garden lamp perfect for community walkways, commercial driveways, parks, and campus lighting. This contemporary die cast aluminum lamp comes in a rust-resistant black finish. The durable polycarbonate diffuser allows for excellent light distribution that is also pleasing to the eye. Available up to a maximum of 100 watts, this fixture adds a bright shine to any outdoor path. 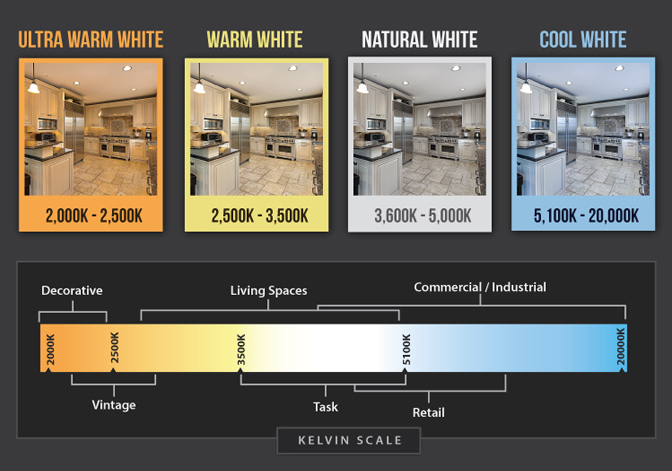 Product Dimensions LxWxH: 3" x 3" x 39.3"